Neil Gaiman is probably my most re-read author! I've read The Graveyard book so many times, and I plan to re-read Coraline. Great topic! I just read Gone With the Wind for the first time last year and I know it's one I'll want to revisit in the future. It's just one of those books that demands a reread. OOh nice topic! I would love to re-read some books, but there's just never any time when there are too many new books to read! 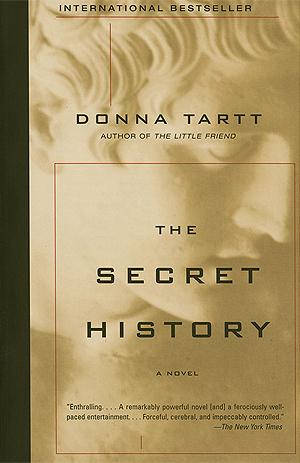 I also want to read The Secret History, Donna Tartt is an amazing writer. 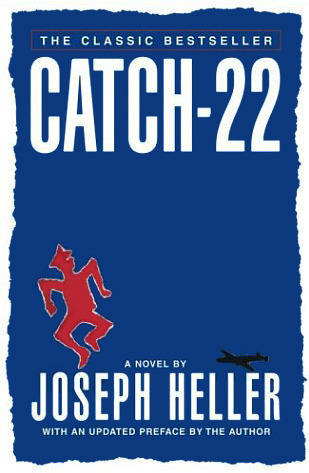 Catch 22 is one of my favourite books ever! I put it on my TTT list this week of books I want to see made into movies (or remade in that case). I want to read The Magicians! Especially after seeing the preview for the new tv series. Are you going to watch the show? It's funny you ask because my husband was telling me last night about an article he read about the show, and what the show has already changed from the book, and I hate when shows/movies depart from the basic plot so early on so I probably won't watch it. I'm not sure I would have anyway (I don't think we even get the channel it's on) but having heard some "meh" things about it I don't really feel like I'm missing out. I'm also dying to re-read The Secret History...I remember loving it, but am really fuzzy on all the details! 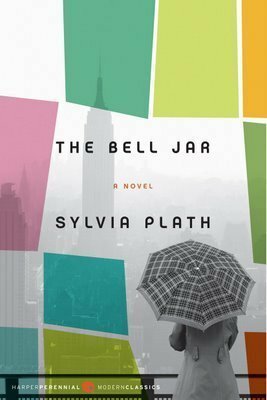 Ooo The Bell Jar is a great pick. I would love to re-read that one! It's one of my all time favorites. Agree on there never being enough time to read all of the things out there, much less reread! I went with the books I've embarrassingly never read for my top ten, looking forward to seeing everyone's freebie week! 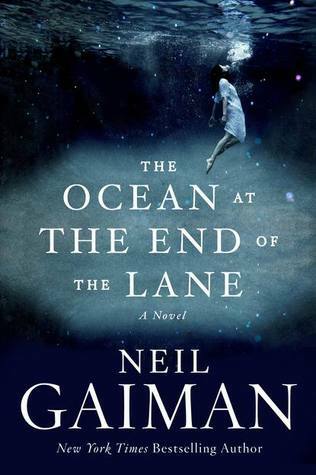 The Ocean at the End of the Lane is simply amazing-a must read for sure! Ah, re-reading! I used to reread books so much, and even hosted a book challenge called Read Me Baby, 1 More Time the first few years I was a blogger... but then my shelves became so heavy with unread books that it takes some effort to ignore them and pick up an old favorite. It's worth it sometimes though, because well read books are like visiting the past. There are so many new good books to try, it's really hard to find time to reread. When I was a kid, I re-read constantly. Like, over and over again. It is so hard to get myself to do it now though! I LOVE the freebie weeks, and am looking forward to getting through as many of these as I can. Wow, even in the short time I've been participating, this weekly event has really exploded. Thanks so much for hosting it. Oh my goodness I STILL haven't read The Ocean at the End of the Lane. I've been dying to read it since the day it was published. I really need to, I love Gaiman. I loved The Bell jar and The Ocean at the end of the Lane. Such great picks! I never get time to re-read things though, I always feel so guilty looking at the long list of things I've not even read once yet. 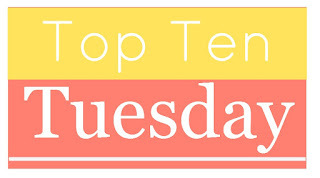 This is a great topic, I'm making a note of it for the next freebie! I always struggle balancing re-reading old favorites with all the shiny new books out there. I love rereading, but don't do it nearly as much as I used to now that I run a blog and constantly have new books and arcs to read. When I was younger--and even in my early 20s--I would reread my favorites all the time. I'll still reread a favorite every once in awhile, but always feel guilty when I do. So silly. I've been meaning to read A Secret History for ages, and just ordered The Magicians from the library last night after watching the first two episodes of the new show. Great lists! Many of these would be on my list to read for the first time. I spotted FanGirl in my daughter's room the other day and said, "Man, I forgot about that one. I need to read it. 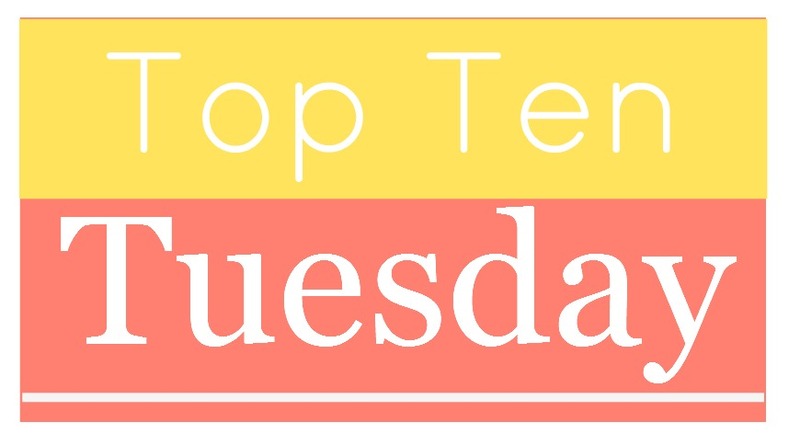 Alas, that brings me to my post for this week: Top Ten Books I Will Read This Year if it Kills Me! Great lists! I haven't read any of these except Fangirl but I feel you on the rereading dilemma! I used to reread all the time and these days I don't fit it in as often as I would like to. It's hard to let go of the new book guilt! But I want to make it a priority this year. I'd love to reread The Raven Cycle again and Wuthering Heights or Pride and Prejudice. I used to read Wuthering Heights all the time but haven't in years. 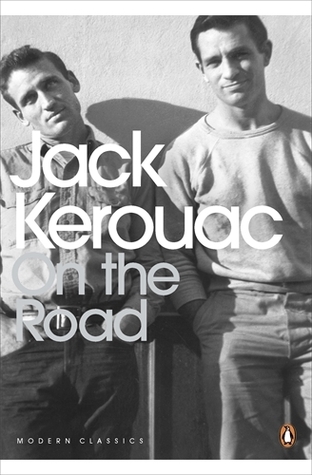 I'm with you on Catch-22 and Gone with the Wind...but I doubt I'll ever read On the Road again. 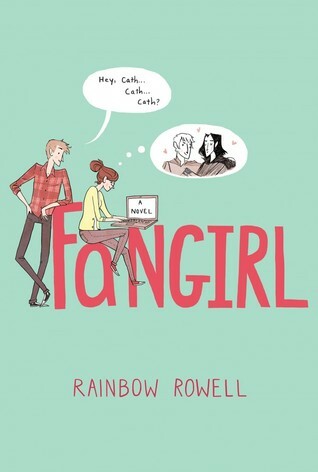 I would love to reread Fangirl. It’s one of my favorite books ever. I love this topic and will have to remember it for the next Freebie day. I have wanted to reread Gone with the Wind ever since I read it in college, thirty years ago. i never seem to make time for favorite rereads. I went on a Neil Gaiman buying spree a year and a half ago, but have only read one book so far. Not because I don't like his writing, though. 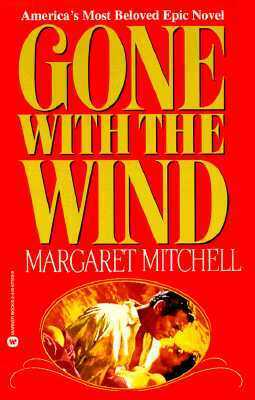 Gone With the Wind is a book I haven't read since high school. I loved Gone Girl. Great topic! I also find it really hard to fit in re-reads, but I hope to get in a couple this year. 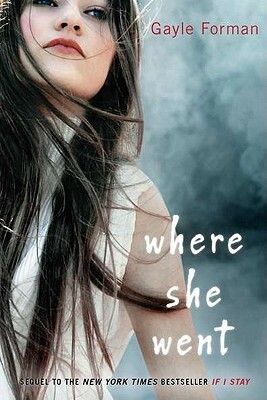 I need to read Ocean at the End of the Lane and Where She Went for the first time too!